Wine Club Members have the opportunity to receive first any new releases in the Single Vineyard Range. Sourced from our vineyards on McDonalds Road and Palmers Lane, these wines are produced in extremely limited quantities. Membership is capped at 200 members with limited places currently available, join the Bimbadgen Wine Club today and experience these wines for yourself. Club Bimbadgen is not just about wine, but the experience you have whilst enjoying it. 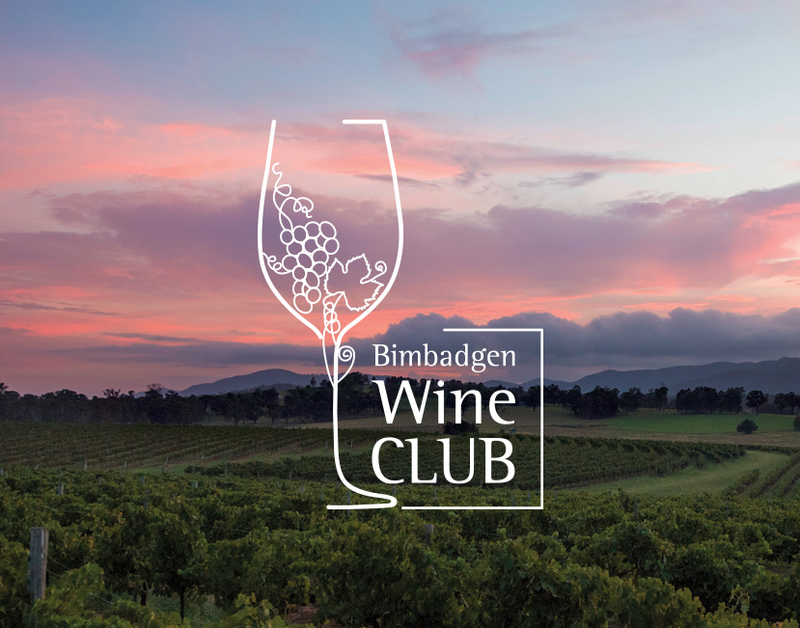 Club Bimbadgen offers Members a range of benefits including secure allocation of new and limited release wines, discounts on wine purchases, accommodation and dining, preferred seating at concert events, invitations to exclusive dinners, wine tastings, and more. 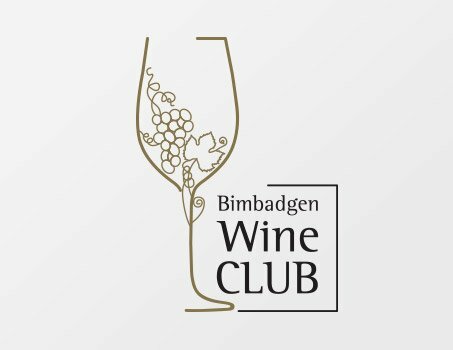 Become a part of Club Bimbadgen and select membership to one of four exclusive clubs - Bimbadgen Wine Club, Bimbadgen Bubbles Club, Bimbadgen Growers Club, or Bimbadgen Social Club. Our Single Vineyard wines are produced in limited quantities, selling out in most years. Our Single Vineyard wines include Semillon, Chardonnay and Shiraz. Joining the Bimbadgen Wine Club ensures an allocation of your favourite Hunter Valley wines each year. Wine Club Members will receive 3 straight dozen Single Vineyard wines per year at $250 each, including Free delivery to your door, anywhere in Australia. We will be arranging deliveries in February, June and October each year. Each delivery will be your choice of Shiraz, Semillon or Chardonnay. You have the option to choose a different straight case for each delivery. A 20% discount on all Bimbadgen wines purchased throughout the year, online or at the Bimbadgen Cellar Door. A 10% discount when dining in Esca Bimbadgen restaurant. Pre-sale offers on concert tickets and Access to the Private Members Retreat at ‘A Day on the Green’ concerts held at Bimbadgen – RSVP only. Club Loyalty Program - every dollar you spend on wine purchases or in Esca Bimbadgen restaurant is recorded and converted into points. Once you have accumulated 1000 points you will receive a $50.00 voucher. Your voucher can be redeemed either in our Cellar Door, online through our Bimbadgen online store or in Esca Bimbadgen restaurant. A 20% discount at Bimbadgen’s Homestead and Cottage accommodation. Complimentary room hire of the Esca Bimbadgen Private Dining Room and The Bunker for groups over 12 people. Tastings for members and guests, on a pre-booked basis, in the Bimbadgen Wine Club Member Private Tasting Room. Regular updates via email newsletter on member’s benefits including wine sales, upcoming events and exclusive opportunities. Join NowClick here to read full Terms and Conditions. I acknowledge that membership of Club Bimbadgen requires me to purchase three (3) x 12 bottle cases per year of Single Vineyard Range wines and I authorise Bimbadgen to debit the credit card supplied three times yearly in February, June and October. I acknowledge that membership of Bimbadgen Wine Club requires me to join for a minimum of one (1) x year. I understand that Bimbadgen reserves the right to discontinue this membership program or alter its terms in the future including the cost of the straight case and/or freight charged. Bimbadgen will notify members in writing should any such change occur. I agree to notify Bimbadgen in writing should I wish to cancel my membership at any time. I acknowledge that I have been given a copy of these terms and conditions to retain. I certify that I am over 18 years of age. By providing your contact details you subscribe to receive future special offers, promotions plus information about special events from Bimbadgen Estate Pty Ltd, and from our agents, until such time as you request us to stop. Should you wish to opt out at any time simply let us know by phone or email. We will provide you with appropriate contact details every time we contact you. Your details remain yours and may only be shared with our agents for the purposes of communicating Bimbadgen Estate Pty Ltd offers only. They will NOT be sold or rented to any other companies. 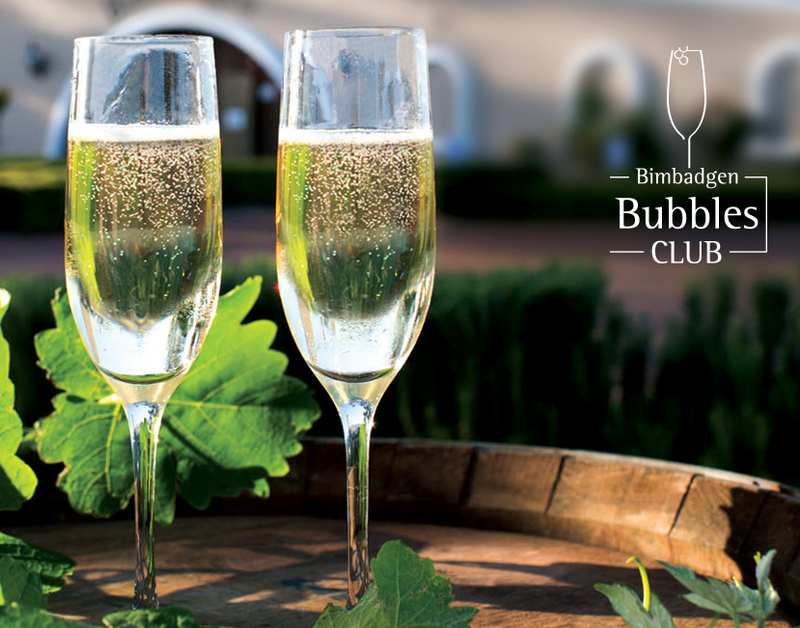 Bimbadgen Bubbles Club members are lovers of all things Sparkling! Sparkling Semillon, Sparkling Moscato and Sparkling Rose feature in the Bimbadgen range so there is something for everyone! 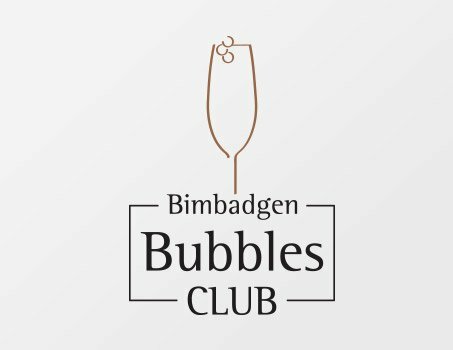 As a member of the Bubbles Club, you will receive 4 straight dozen Bimbadgen Sparkling wines per year at $140 per case, including Free delivery to your door, anywhere in Australia. We will be arranging deliveries in February, June, October and December each year. Each delivery will be your choice of Sparkling Semillon, Sparkling Rosé, or Sparkling Moscato. I acknowledge that membership of Club Bimbadgen requires me to purchase four (4) x 12 bottle cases per year of Sparkling Range wines and I authorise Bimbadgen to debit the credit card supplied four times yearly in February, June, October and December. I understand that Bimbadgen reserves the right to discontinue this membership program or alter its terms in the future including the cost of the straight case and/or freight charged. Bimbadgen will notify members in writing should any such change occur. I agree to notify Bimbadgen in writing should I wish to cancel my membership at any time. I acknowledge that I have been given a copy of these terms and conditions to retain. I certify that I am over 18 years of age. 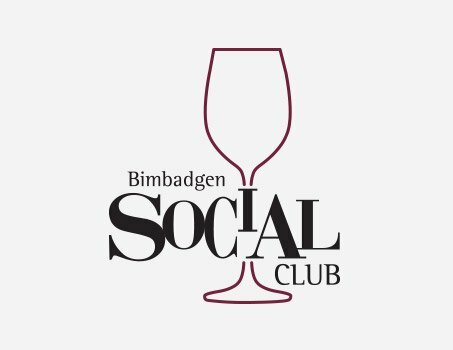 The Bimbadgen Social Club is the perfect way to experience everything we have to offer. Join today for a $20 per year* membership fee and save instantly on your Bimbadgen Cellar Door or Esca Bimbadgen restaurant experience. 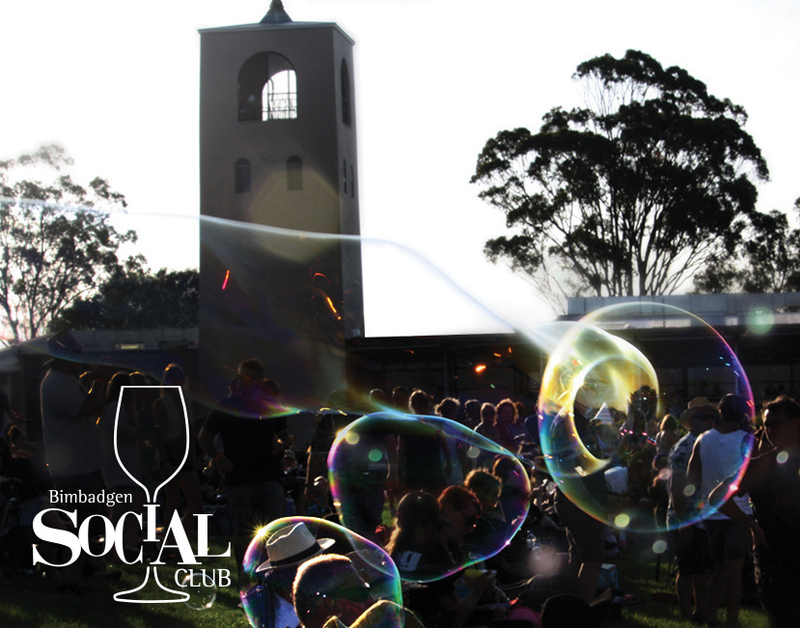 Plus – receive a Free bottle of Sparkling Semillon on first return visit to Cellar Door. * 2 years minimum subscription charged on joining. A 10% discount on all Bimbadgen wines purchased throughout the year, online or at the Bimbadgen Cellar Door. I acknowledge that membership of Bimbadgen Social Club requires me to join for a minimum of two (2) x years, charged upon joining. $40 will be charged to the card supplied upon joining. Membership of the Bimbadgen Social Club will be valid from the date of joining for two (2) years. Membership fee is non-refundable if cancelled within 2 years. Complimentary bottle of Bimbadgen Sparkling Semillon can be collected from the Bimbadgen Cellar Door during regular trading hours. It cannot be redeemed on concert days. I understand that Bimbadgen reserves the right to discontinue this membership program or alter its terms in the future including the cost charged. Bimbadgen will notify members in writing should any such change occur. I agree to notify Bimbadgen in writing should I wish to cancel my membership at any time. I acknowledge that I have been given a copy of these terms and conditions to retain. I certify that I am over 18 years of age. 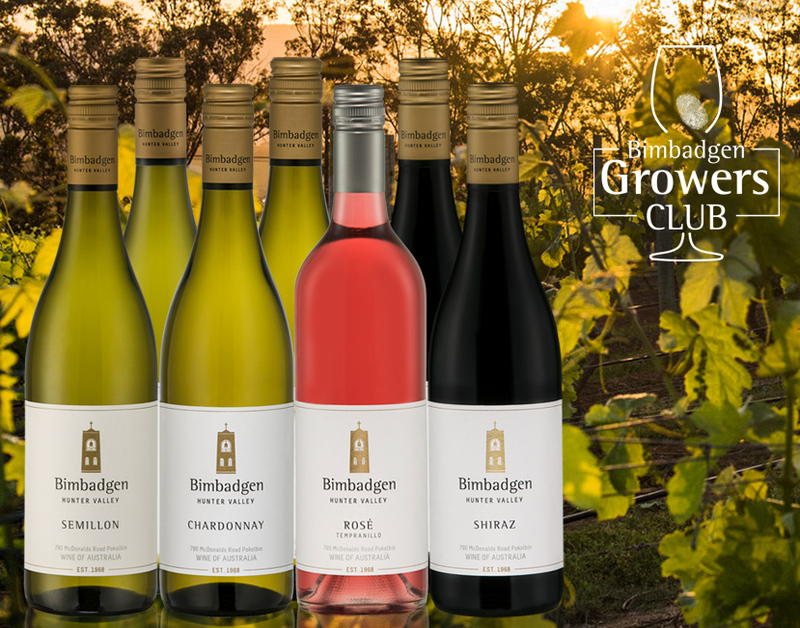 The Bimbadgen Growers Club is all about the Hunter Valley and showcasing different varieties from within our region. Growers Club Members will receive 1 straight dozen Hunter Valley Range wines per year at $240 each, including Free delivery to your door, anywhere in Australia. You can choose which month to have your dozen delivered. Select from February, June, October and December. Each delivery will be your choice of a straight dozen from our Hunter Valley Range. A 10% discount at Bimbadgen’s Homestead and Cottage accommodation. I acknowledge that membership of Club Bimbadgen’s Growers Club requires me to purchase one (1) x 12 bottle straight case, per year of Hunter Valley Range wines and I authorise Bimbadgen to debit the credit card supplied one time yearly in the month of my choice. Upon joining I will advise which month from February, June, October and December, and understand any changes to this month must be communicated. I acknowledge that membership of the Growers Club requires me to join for a minimum of two (2) x year. I understand that Bimbadgen reserves the right to discontinue this membership program or alter its terms in the future including the cost of the straight case and/or freight charged. Bimbadgen will notify members in writing should any such change occur. I agree to notify Bimbadgen in writing should I wish to cancel my membership at any time. I acknowledge that I have been given a copy of these terms and conditions to retain. I certify that I am over 18 years of age. By providing your contact details you subscribe to receive future special offers, promotions plus information about special events from Bimbadgen Estate Pty Ltd, and from our agents, until such time as you request us to stop. Should you wish to opt out at any time simply let us know by phone or email. We will provide you with appropriate contact details every time we contact you. Your details remain yours and may only be shared with our agents for the purposes of communicating Bimbadgen Estate Pty Ltd offers only. They will NOT be sold or rented to any other companies.